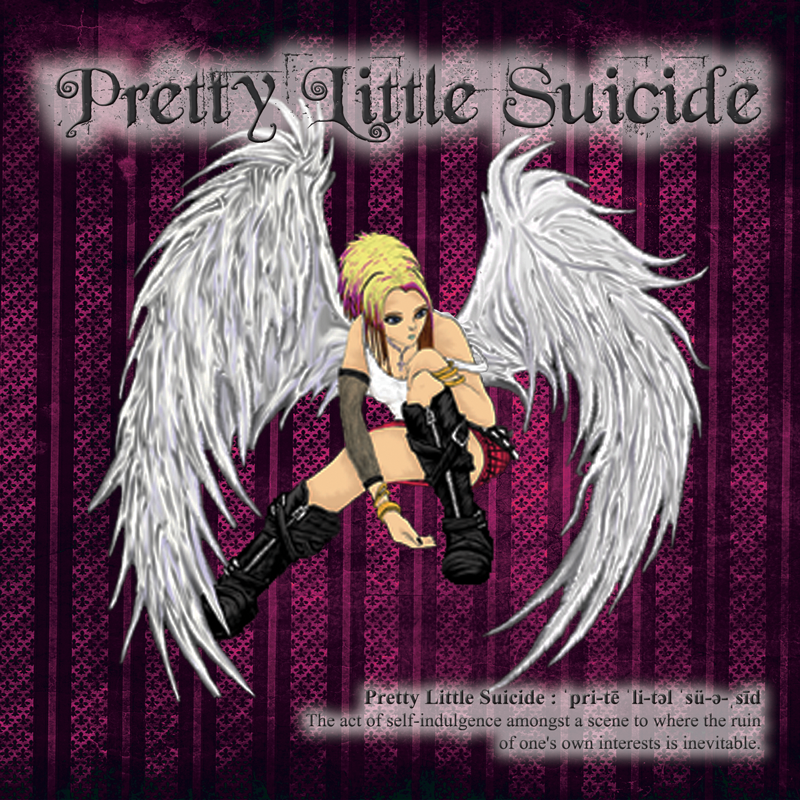 Like a right hook to the jaw, Pretty Little Suicide hits the ear like a ton of bricks. With enough hooks to stock a bait shop the size of Texas, their brand of heavy-yet-melodic rock immediately captivates, dragging you into a sticky web of rock n' roll debauchery. Described as a blend of the fast, raw, guitar based modern rock of bands like Hinder or Velvet Revolver, with the catchy, singa-long, good time choruses of bands like Bon Jovi, they are at their best when experienced live. Mike shares guitar duties for the band with Ed Earle (formerly of FAIN(Sony/BMG) and KrashKarma). He was asked to join the band when it reformed in late 2009, and Mike and the gang immediately began writing and recording the band's debut EP. Since the release of the first single, 'Cope', PLS has worked with legendary producer Beau Hill (Ratt, Warrant, Alice Cooper (50 million sold); Co-founder Interscope Records;), seen worldwide fm & internet radio rotation, earned glowing press from such greats as Classic Rock Magazine, The Rock Pit, Sonic Shocks, KickActs Magazine and more, and played at some of the biggest rock festivals in the US (including Rocklahoma and Rock N America). 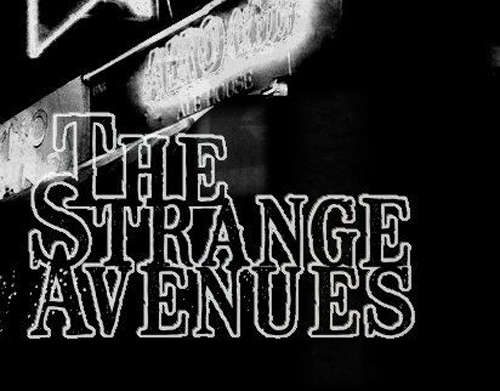 If music nourishes the soul, listening to the Strange Avenues is like a strict diet of beer, cigarettes, and rock n' roll. TSA manages to draw from the best of rock, punk, outlaw country, and blues, congealing the blend into a sound that is in a word, raw. Completely without pretense, it's rock as written by guys that just want to drink beer and play guitar. Mike contributes vocals, guitar and bass to the project. In the early 80s Greg Allen played with Blue Ruin of Providence, RI. They recorded a 45 single produced by Billy Rath (bass player Johnny Thunders and the Heartbreakers) and appeared in the "City History/Live at the Livingroom, Providence, RI" album. Greg moved to London via NYC and formed the Vulture Squadron. He toured the UK with Two Saints. Back in New York in the early 90s Greg formed a group with Jerry Nolan, ex-New York Doll and Chicago Vin Earnshaw, ex-Delinquents. This group's recordings will be released soon. In New York Greg formed the Jigsaw Men and later Greg Allen Group. 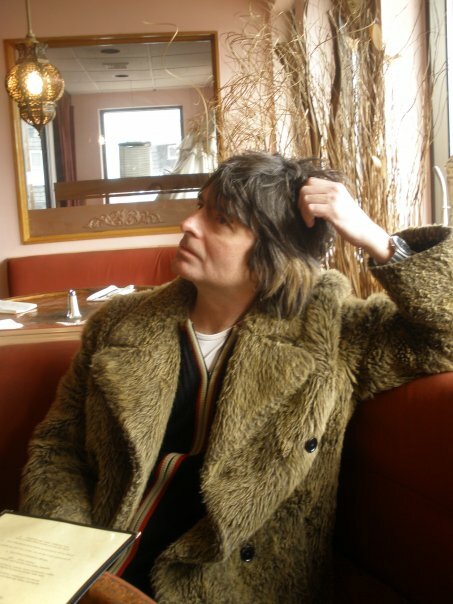 The Greg Allen Group recorded the albums "Just For You" with Johnny Rao, ex-David Johanson/Helen Schnieder and the Kick and "Let's Pretend" produced by Nite Bob of New York Dolls, Aerosmith, Iggy and the Stooges fame. Mike recently teamed up with Greg to help form his latest undertaking, Greg Allen and the Missing Children, which will feature Mike on bass guitar. 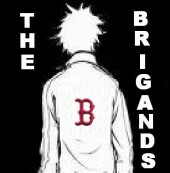 The Brigands are a Boston area punk rock n' roll group. Mike fills in on bass guitar for them from time to time.